Guess The Pop Star Food? 5. Guess The Pop Star Food? 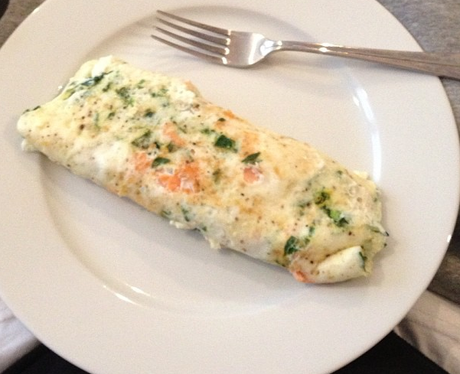 "Best omelette I've made this year," said the DJ behind this egg-xcellent piece of craftsmanship. Click next for the answer. See the full gallery: Guess The Pop Star Food?